Garri is an app for global users. It has full features of video messaging app. 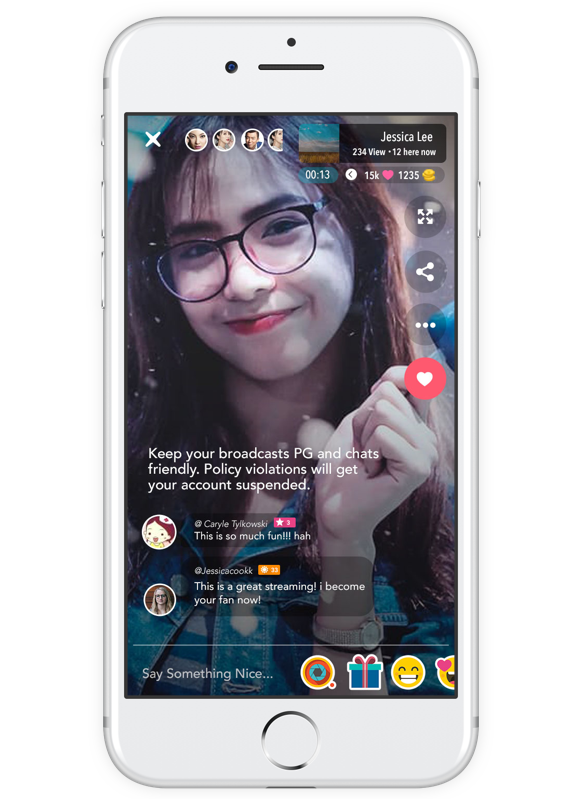 You can watch the broadcasts or start your own live broadcasting to anyone in the world! Turn your mobile device into your personal broadcast station. During live video or replaying any broadcast, user can make text, audio or video comment.